Burton Mail editor Emma Turton has left the daily paper after 15 years, including three at the helm. 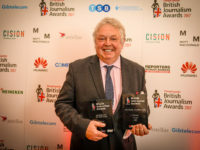 Her departure comes a month after the title was named Newspaper of the Year at the Midlands Media Awards last month, which she said meant she was going out “on a real high”. She told the Mail: “I have had the most amazing time as editor here, and in newspapers in general. “I have met, worked with and learned from some talented and amazing people, been part of some very successful appeals, especially the Feed Our Families food bank campaign which has now been running for four years, and covered some incredible and inspirational stories. Turton, who stepped down last week, is replaced by deputy editor Julie Crouch who joined in the role three years ago having previously spent 13 years on news and production desks at the title. Crouch, who has spent 30 years in journalism, including working at the Derby Telegraph and editing several weekly titles in Derbyshire, said she was “delighted” to take over as editor. 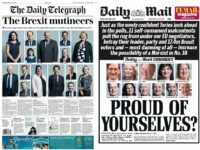 “As deputy I have played a pivotal role in the small but dedicated and hard-working team,” she told the Mail. 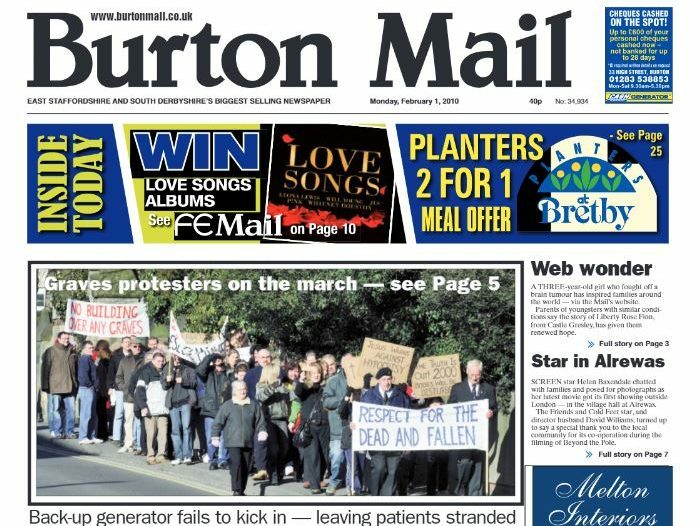 The Burton Mail, which is owned by Trinity Mirror, has a circulation of 7,806 according to ABC figures to the end of December 2016. Like so many interviewers, Ferrari believes that being a good interviewer means being rude and aggressive. His brief stint on newsnight was awful. Pretty shocked that he should be journalist of the year. But then being loud seems to work at the moment.